AddressThe address for this sale in Farmersville, TX 75442 will no longer be shown since it has already ended. Cash Only, Bring Help to Load Large Items, Not Responsible for Accidents. Prices will not be made available prior to sale. 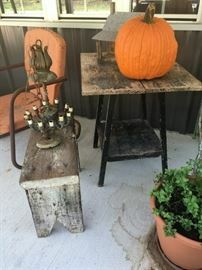 Vintage side table, wooden stool, and metal lawn chair. 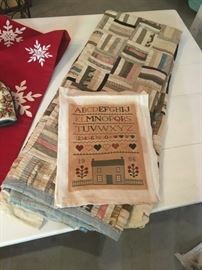 Vintage quilt and cross stitch picture. 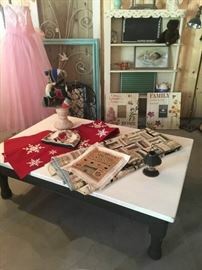 Vintage linens, refinished coffee table, vintage patch-work teddy bear, vintage dress, turquoise frame, vintage metal screen door, vintage shelving unit, various pictures. 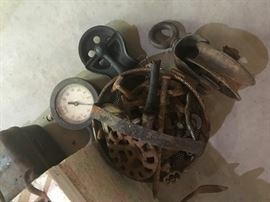 Vintage metal tools and parts. 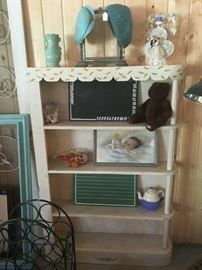 Vintage shelving unit, vintages hats, vintage baby picture, vintage toys and school issue chalkboards. 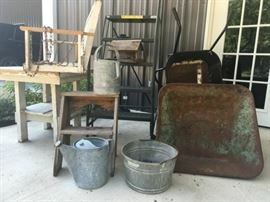 Vintage wheelbarrows, watering cans, pail, metal step ladder, wooden step ladder, porch swing, bird house, and chunky wood table. 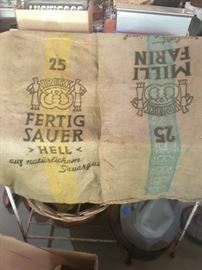 Assorted vintage metal lids and vintage metal piece. 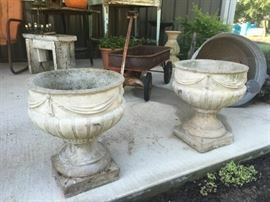 Vintage Spanish-style hanging wire planters and garden urn. Vintage crocheted doilies and nesting cookie cutters. 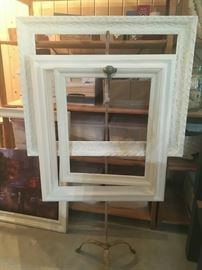 Vintage wood desk, framed peg board, mirror, floral picture, pewter pitcher, teapot, and creamer container. Vintage letter boxes, candle holders, ceramic bowl, bed springs, record box, farm scene picture, and metal clip board. 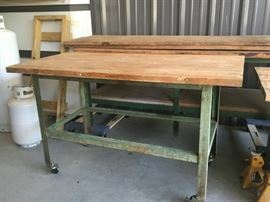 Vintage radio cart, metal tool boxes, and watering cans. Vintage metal shelf, cowboy boots, corn bread pans, horse shoe knocker, bell, bread pan, and decorative molding pieces. 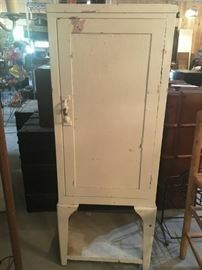 Vintage floor lamp, photographs, and metal/wood boxes. Large vintage refinished dresser, candle holders, serving dishes, cherub figurine, picture, and headboard. Vintage wood table, stools, candle holder, gravy boat and dish. 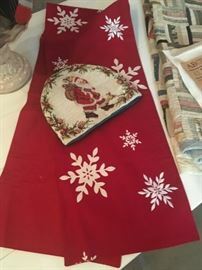 Large vintage wood farm table, various chairs, floral table runner, and various dishes.